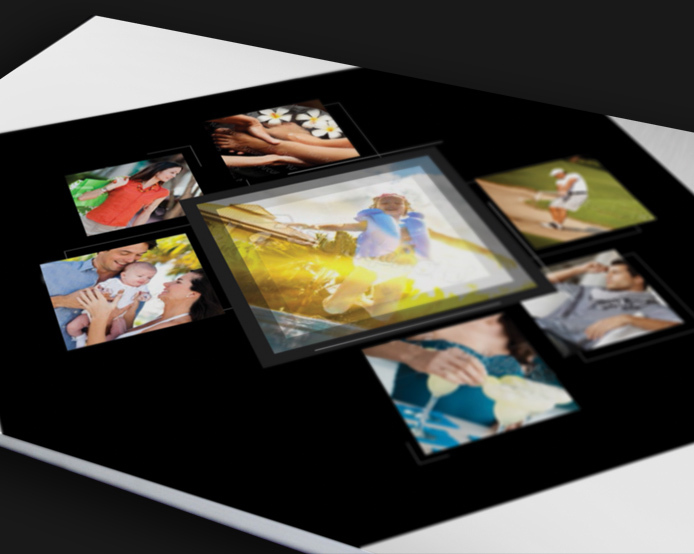 Modern Doral - Creative Mindworks, a Miami Florida based internationally ranked integrated marketing and advertising firm, solutions driven and Thinking Fresh Daily! 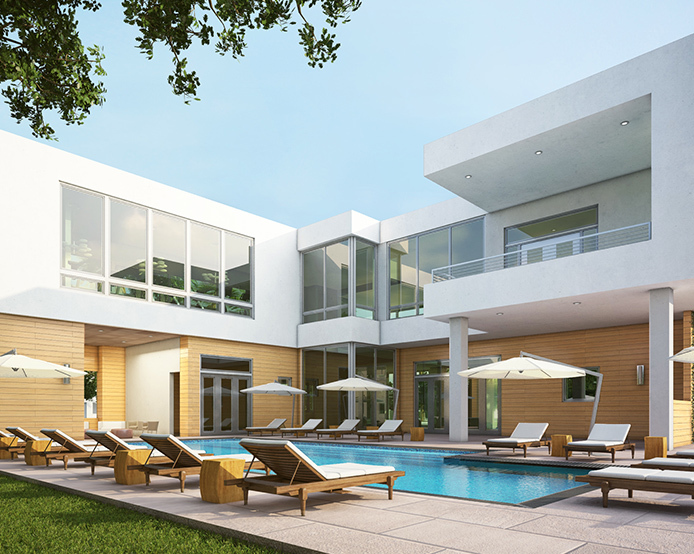 When Modern Doral became one of the first developers to build high-end modern Miami style homes in Doral, Creative Mindworks was there to help. 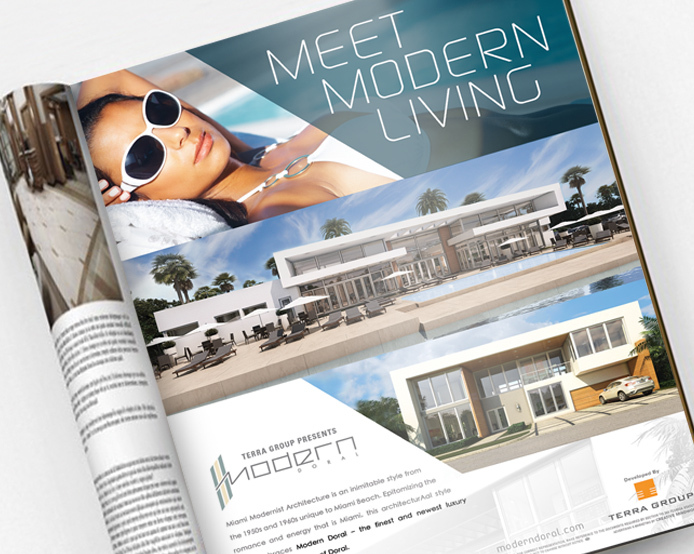 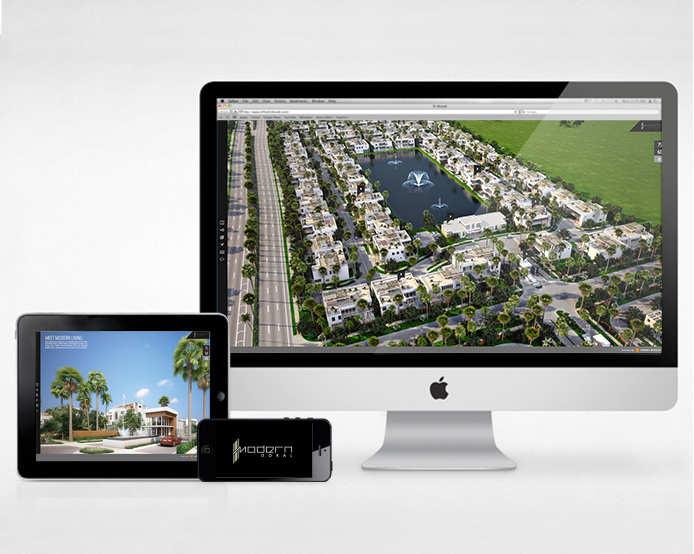 We were able to effectively target Miami’s $1 million+ home buyer’s market through an integrated 360 advertising campaign executed across the web, print, video, collateral and out-of-home.